Have you ever encountered a failed AS2 transmission while sending data to a trading partner via AS2 Complete? Do you wish there was a way to automatically move that failed transmission back into your Outbound folder to try to resend? 1) The file being overlooked. 2) The resend time (and taking time out of your day). 3) The time delay in which the data is sent to the trading partner. 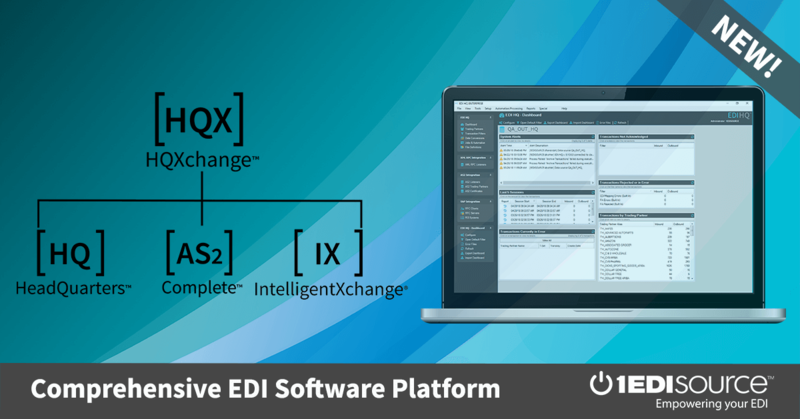 Contact your EDI Consultant to get more info!